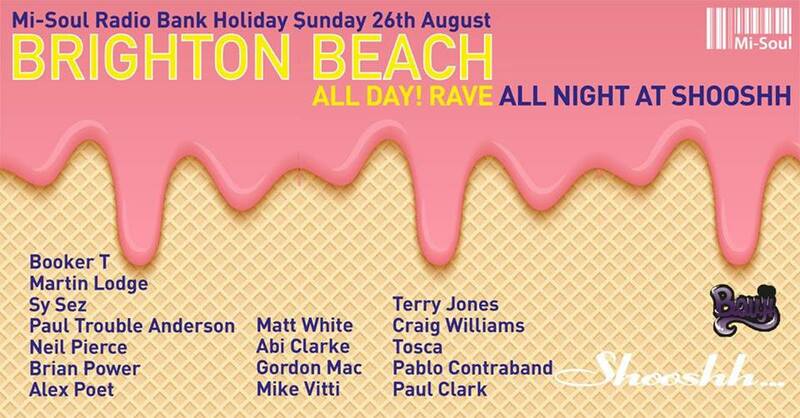 From 1pm lunchtime a host of top DJ’s will be playing music beach side (Outside the Fabulous Shooshh club) till sundown and then we continue the PARTY inside till 4am, we have 2 rooms of music. This ticket will allow you access to the courtyard beachside and inside the venue. With our last event selling out and over a thousand people dancing in sunshine, chilling on the beach and partying into the early hours in the fabulous Shoosh nightclub we look forward too seeing you party people back in Brighton this August! 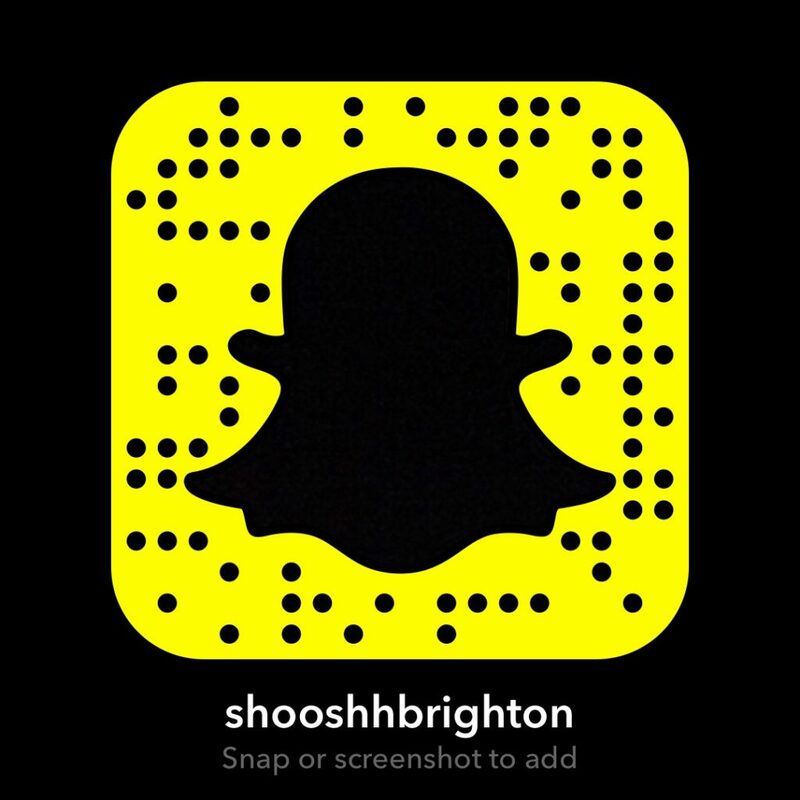 This entry was posted in News, Shooshh Brighton, Special Events and tagged Bank Holiday, Beach, Brighton, Celebration, Club, DJ, Music, Night out, nightlife, Party, Seafront, Shooshh, Soul, summer.